Choosing the right fragrance can be confusing and tricky at times. Well, some companies can give you testers, but not all products come with testers. When testers are not available, luckily, we can find some information regarding the perfume on the Internet now! 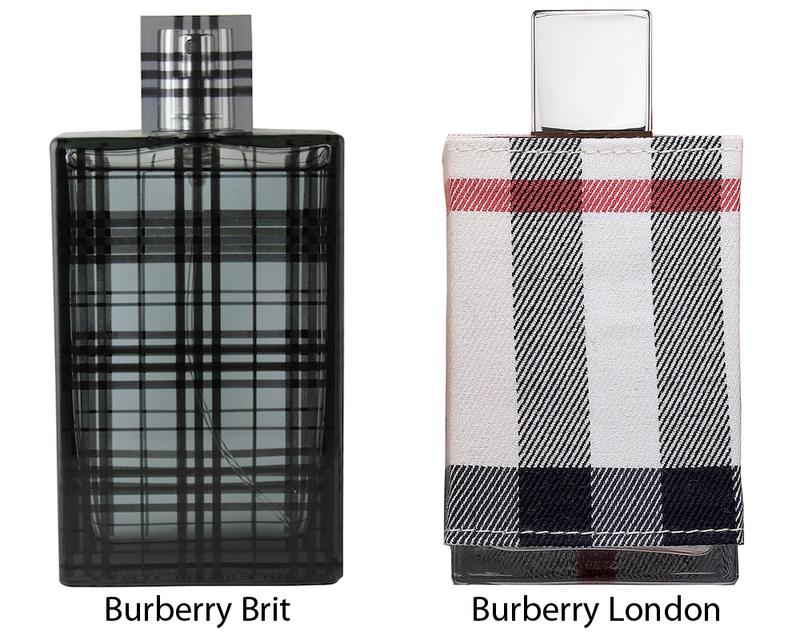 Apparently, you are now confused in choosing between Burberry Brit and Burberry London. These two fragrances are available at almost similar prices. Each of them indeed has some distinctions. Not only the looks of the bottles, but also the aroma and sillage are quite different. Which is the one best for you? Burberry Brit is a fragrance with a typical green oriental smell, with an unexpected blend of sugar and spice. It features the freshness and elegant top notes of icy pear, Italian lime, and crisp green almond. The sweetness is then introduced, with the scent of sugared almond, vanilla, and tonka beans, along with the calm warmth of amber and mahogany. In general, Burberry Brit smells quite strong, kind of powdery and sweet, yet is neither heavy nor suffocating. It has the aura of confidence and independence. The longevity and projection are excellent. It fits perfectly to sophisticated women and professionals, and is suitable for both formal and casual occasions. However, it may not be very suitable for teenagers. On the other hand, Burberry London is a stylish floral fragrance. It features tender top notes of elegant rose and honeysuckle, deep notes of tiare flower, jasmine, peony, and clementine, and some warm air of sandalwood, musk, and patchouli. In contrast to Burberry Brit, Burberry London is particularly very strong and somewhat overpowering. It is very sweet, almost like candy. Hence, you need to be careful not to apply it excessively; else it can be suffocating. On the good side, it is very longlasting. The aroma is perhaps suitable for both younger girls and women, and is also quite versatile. If you want to appear more professional, Burberry Brit is the best choice here. It is also very versatile. However, for teenagers, or if you prefer something that smells sweeter and less serious, Burberry London is a viable alternative.